Exciting opportunity to purchase an established and sizable public house in the heart of Holyhead. 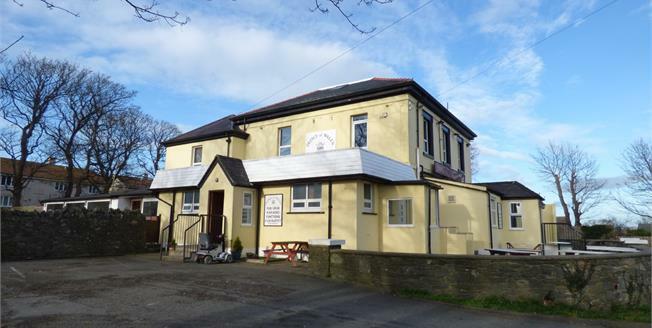 The property, currently run as a popular local pub and functions venue, offers fantastic potential for landlords or developers alike (subject to relevant planning permissions). Sitting on approximately 1 and a half acres of grounds the property currently offers a sizable carpark for up to 30 cars, lawned beer garden and established trees. Internally the property affords a traditional bar and industrial fitted kitchen for potential for food preparation with further accommodation to the first floor.